James Spotanski, a program manager for Excel, logged more than 300 volunteer hours across nine nonprofits in Washington State, including Habitat for Humanity, Northwest Harvest, Hopelink and the United Way of King County. 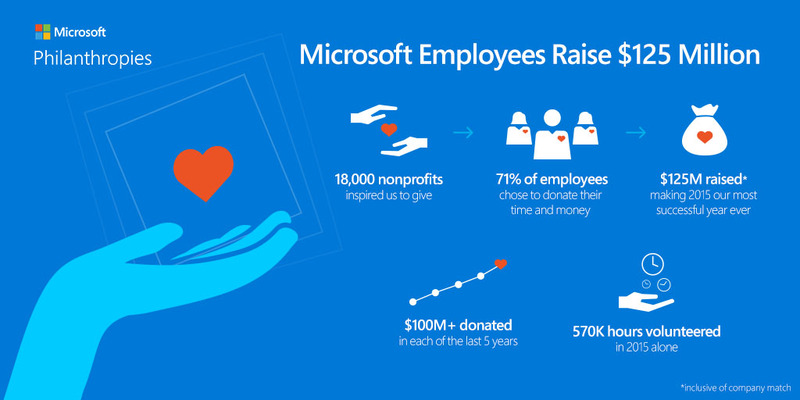 James says Microsoft’s policy of paying nonprofits $25 for each hour an employee volunteers is a tremendous encouragement. “I love my job,” James says, “and I think it’s great that Microsoft emphasizes this kind of community involvement so much."